Presented By: International Towing and Recovery Museum, Inc.
Have you ever been stranded on the roadside or in an accident? Motorists rely on towing/road service operators to rescue them when this happens. Well it is a dangerous profession. EVERY 6 DAYS A TOW OPERATOR IS KILLED WHILE ON THE JOB. 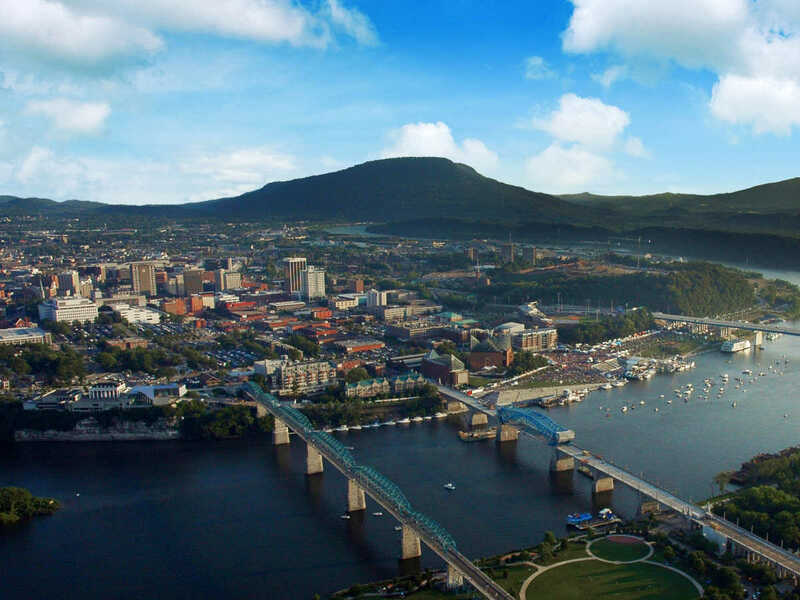 The International Towing Museum, located in Chattanooga - the birthplace of the towing industry, created the Survivor Fund. This Fund provides assistance to families who have lost a loved one in the line of service. Many of these operators are the families' sole breadwinner. The proceeds from the Run for the Fund 5K go directly to the Survivor Fund to help those families.